Doing a hard reset on your Nokia Lumia 925 is simple and only requires a few steps to get the job done. After which your whole internal memory will be wipe up except those on your SIM card and SD card. Scroll down and tap about. Scroll down and tap reset your phone. On the warning screen tap yes. Tap yes once again on the confirmation screen. Your device will reboot and this will takes a few minutes. Congratulations! 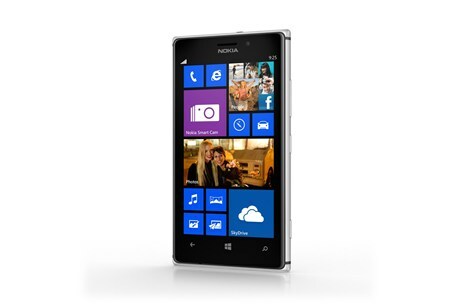 You have just did a hard reset on your Nokia Lumia 925! Turn off the Nokia Lumia 925. Press the Power key to turn on the device, then immediately press and hold the Volume Down key. What to do if your Nokia Lumia 1520 hang? Currently having a Hot Spot issue . Fails to load and the local stores couldn’t help . Changed SIM , then Device . Now they say they’ve checked everything on their end and now want to test the SIM and if necessary the Device . They should’ve. Done that first . Now off to return device since they left VM about what they wanted to try next.